Are you looking for a varied and interesting role to develop your employment skills before you take the next step in your career? We are a small independent Girls Boarding and Day school situated in Oxford and are looking for an energetic, enthusiastic and motivated Gap Assistant to start in September 2019. Supporting Boarding House staff in caring for boarders. Wake up and evening duties, accompanying boarders to appointments, assisting with day to day tasks in the boarding houses. Accompanying boarders on weekend trips, organising evening activities and clubs. Supporting subject departments with administration and development, particularly the Sports department. Helping with school events – Open day, Plays, Concerts, Sports events. Benefits include year round accommodation in the boarding house, free meals during term time, use of school facilities, all in a famous, vibrant and exciting university city only one hour from London. Completed application forms together with a covering letter should be sent to Julia Bridge, Office Manager: j.bridge@wychwoodschool.org as soon as possible. Wychwood is a small, academically strong and pastorally outstanding GSA day and boarding school for girls aged 11–18. 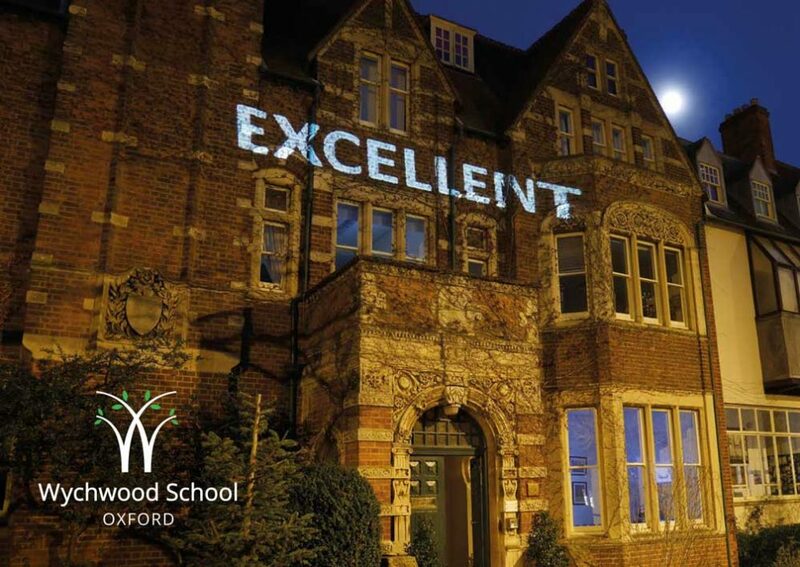 Situated in the heart of Oxford, the school offers an exceptional education for pupils of all abilities through its small class sizes which allow for extensive attention without intense pressure. We are now seeking a highly motivated and inspirational mathematics specialist who is looking for a new challenge. As head of a small department you will be expected to lead on strategies to raise achievement and continue to develop the curriculum, as well as providing an excellent quality of teaching and exemplary support to our pupils. Mathematics is a popular, essential and core subject within Wychwood which all girls study to 16+. At Key Stage 4 we currently take the IGCSE. At A Level we offer both mathematics and further mathematics and the head of mathematics teaches the majority of the further mathematics. An ambition to write the school timetable or timetabling experience would be an advantage. Contributions to extra-curricular activities are expected from all members of staff and most assume a pastoral role within the school in addition to their teaching duties. The School offers a competitive salary, attractive benefits package and a supportive and friendly working environment. Wychwood School is an equal opportunities employer and is committed to safeguarding and promoting the welfare of children. Applicants must be willing to undergo child protection screening appropriate to the post, including checks with past employers and the Disclosure and Barring Service clearance at enhanced level.